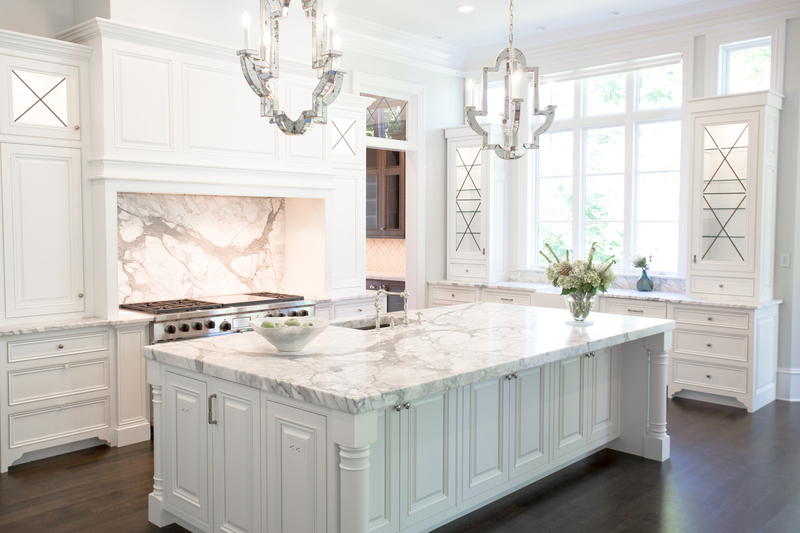 Natural stone changed the world of residential kitchen design when it was introduced in the late 1980’s and granite remains the most popular choice for countertops according to the latest Houzz Kitchen Trends Study. A uniquely beautiful and durable natural stone, granite went from being considered a high-end luxurious stone for residential design application to an affordable and popular choice for new home construction (single family and apartment homes), kitchen, bath and numerous remodeling projects within the home. The qualities and ageless character of natural stone make it a sound investment for your home. 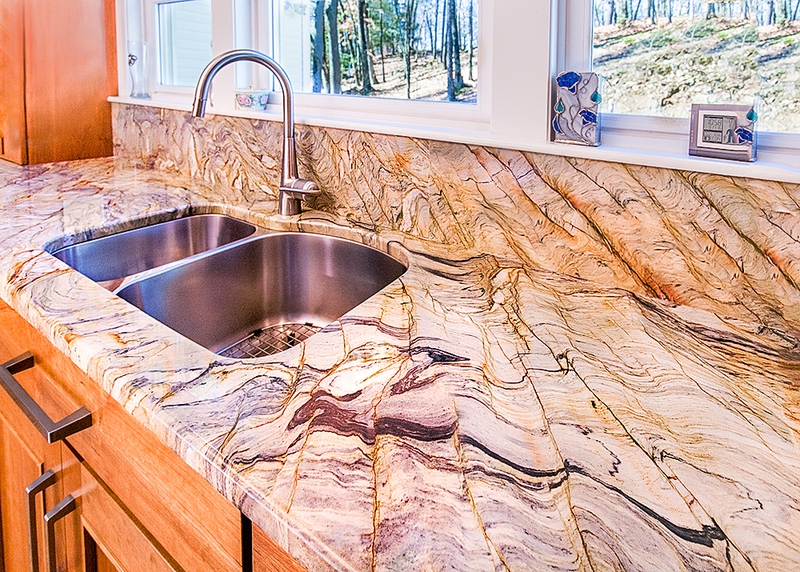 Although granite is the go-to for countertops there is a “type of stone for every home” according to Amy Oakley of UseNaturalStone. She also stated that Granite, Marble, Soapstone and Quartzite stones are most popular right now. Choosing the best type of natural stone should be determined by its use and since it is a classic material, its beauty and function can be applied to any decor style. A local fabricator is your best friend once you have narrowed down your choice of stone. They can talk specifics with you that will streamline the decision process or you may visit this informative article entitled What Stone Fabricators Wish You Knew. 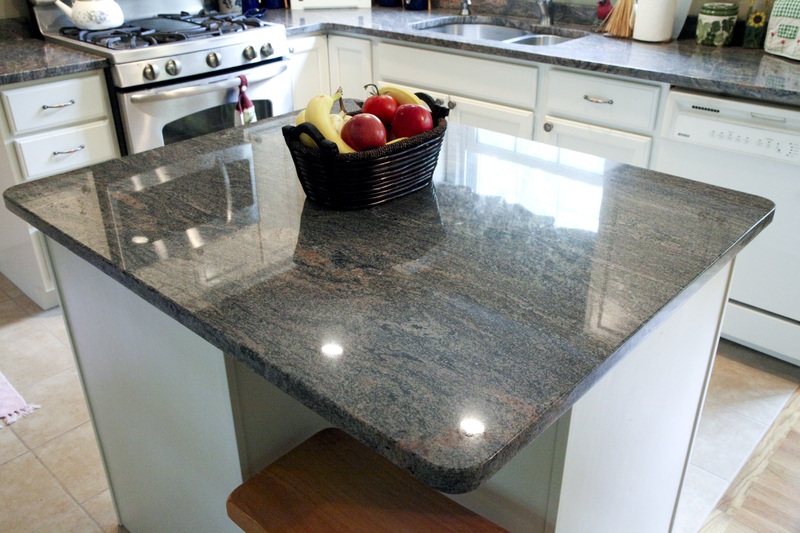 Granite offers the greatest durability. It is one of the hardest and most scratch and heat-resistant of the stone types therefore qualifies for heavy use. 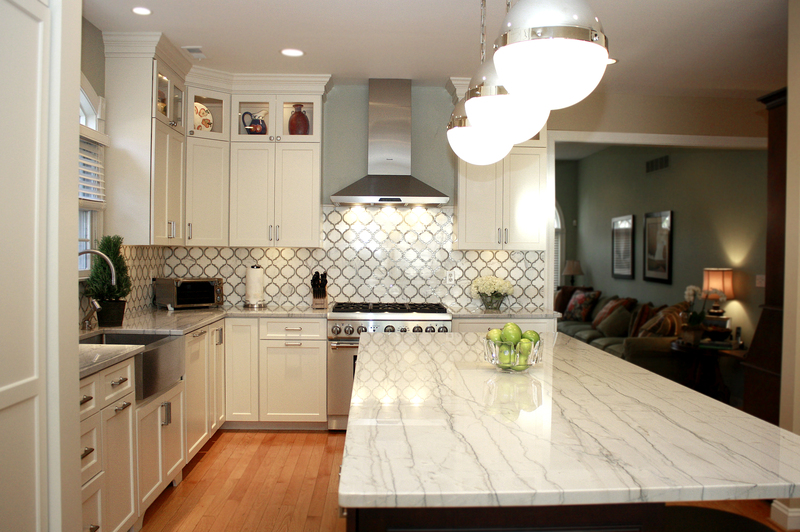 Marble, softer than granite might be considered for lighter use surfaces. Care for your stone varies with each choice and not all stones need care. The Natural Stone Institute offers great tips on maintaining your natural stone. When choosing natural stone the look should complement your style. 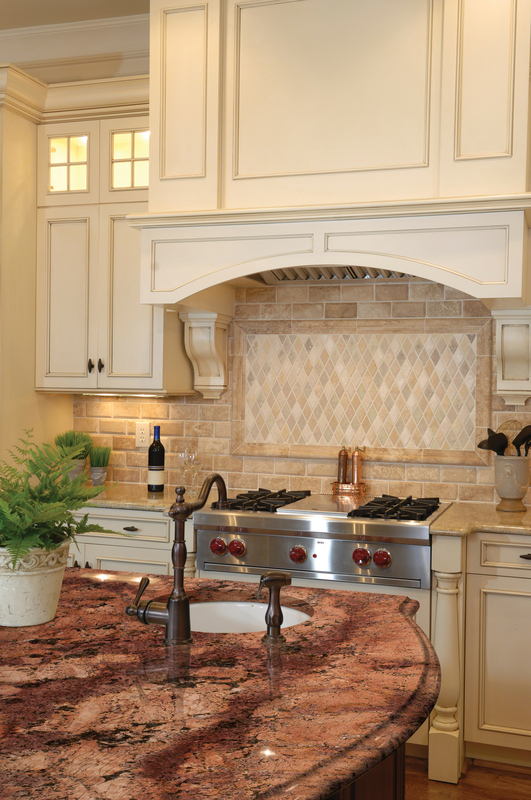 Transitional style stones that blend traditional and contemporary styles are very popular. We are seeing more use of neutrals and darker contrasts in kitchen design. The transitional style accommodates a contrasting color scheme between natural stone and cabinet style and color design. 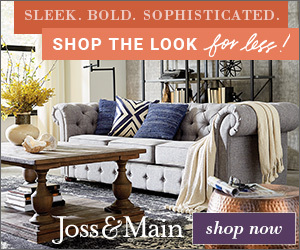 The beauty, luxury and affordability of natural stone is its drawing card, No two stones are alike and in an era of personalization of style in our homes it meets the challenge of satisfying this need. Natural stone is simple to care for and ages gracefully. A natural friend of the environment, its application in the home far exceeds the kitchen and bath and its inspiration is vast!